This program takes a sentence from user and reverses that sentence using recursion. This program does not use string to reverse the sentence or store the sentence. 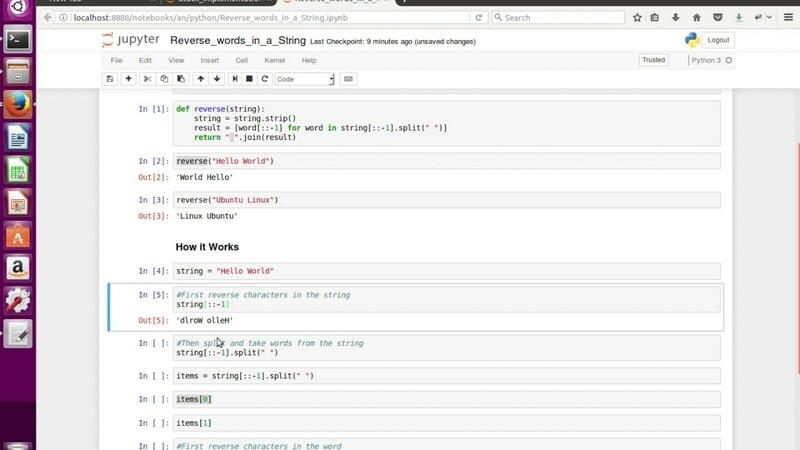 This program does not use string to reverse the sentence or store the sentence.... There is no built in reverse function for Python's str object. What is the best way of implementing this method? If supplying a very concise answer, please elaborate on its efficiency. It's using extended slicing - a string is a sequence in Python, and shares some methods with other sequences (namely lists and tuples). There are three parts to slicing - start, stop and step. (optional) A boolean flag to reverse the sorting order. It defaults to False . 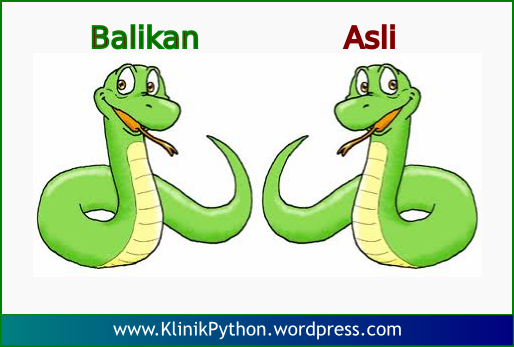 If the items in the iterable is a string, they will be sorted in alphabetical order. There is no built in reverse function for Python's str object. What is the best way of implementing this method? If supplying a very concise answer, please elaborate on its efficiency.